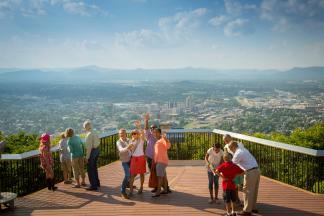 The June E-Newsletter will have you ready for a summer vacation in the Roanoke Valley in Virginia’s Blue Ridge Mountains. 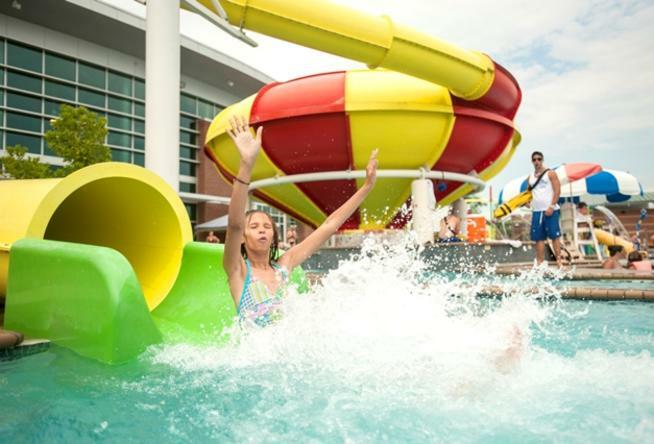 With the kids out of school, it’s the perfect time to enjoy the many family-oriented activities and experiences the region has to offer. Find out more by using this guide of 10 ideas for a summer vacation. You can also celebrate our nation’s independence by attending one of the many fireworks shows taking place around the 4th of July. 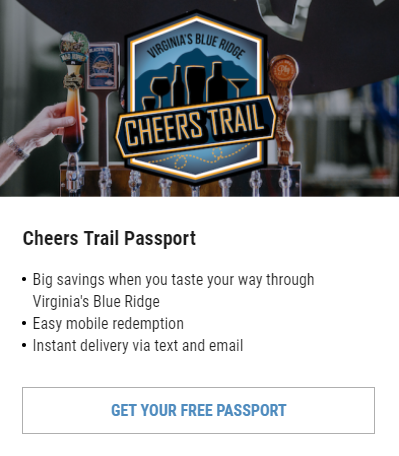 If you’re interested in planning a trip around great food and drink, we have you covered with a list of the best local restaurants for pizza in Virginia’s Blue Ridge, as well as a feature about the amazing new Ballast Point Tasting Room & Kitchen that recently opened in Botetourt County. Don’t let the heat of summer keep you from enjoying the outdoors. With incredible lakes, rivers, and waterfalls, there are all kinds of Water Adventures that await. You can also pitch a tent under the stars and enjoy a few nights of camping in Virginia’s Blue Ridge. Remember to check out the Events Calendar to find out what’s going on in the region during your next visit. Click here to see the full version of this month’s newsletter. Sign up to have future newsletters delivered directly to your inbox and don’t forget to give us a follow on our many Social Media platforms.